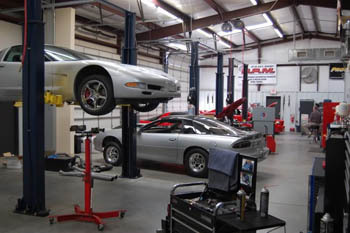 RPM Motorsports are proud of our business ethics, installation process, workplace and top quality product lines offered. Our people stand behind their work and are never satisfied until our customers are satisfied. You tell us what you want and we will help you deliver your own distinctive custom machine.